Want a Kit with Everything Included? 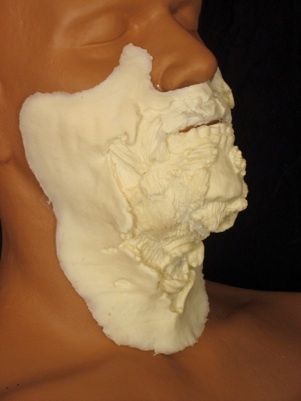 Download our FREE Foam Latex Appliances: Make-up Application Guide (PDF). 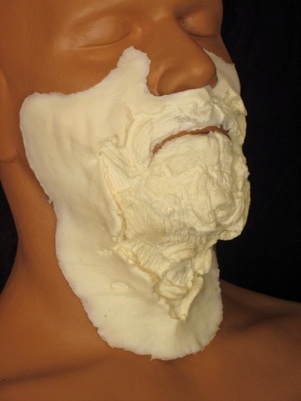 Learn how to apply, hide the seams, color, remove and store your foam latex masks and appliances. Great for beginners or professionals.